As a rule, a registered letter is used for sending important documents, various certificates, receipts, notices. Their delivery to the recipient, often extremely important for the sender. 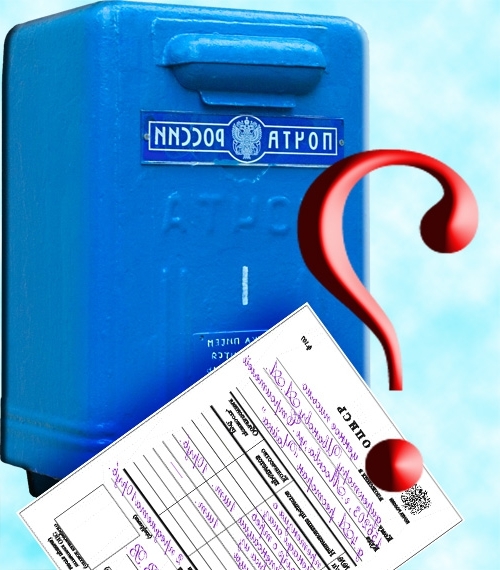 A registered letter will reach its destination, if it is properly send. To do this is not difficult, but you need to follow a sequence of actions. So, you have a situation in which you need to send a registered letter. The first thing come in the post. This can be as a branch at the place of residence, or residence, and any other. It is necessary to have a passport to prove their identity before postal workers. Tell employees mail the reason for his appearance. After this you will be given an envelope of suitable size under the investments which you are going to send. Please submit these attachments to the operator, he will put them in an envelope and securely seal it. Of the three types of envelopes for registered letters you have to choose the one that deems more appropriate – plain paper, heavy paper, or mail a package having a high strength. Fill out the registration form in which you need to specify how will be the delivery of a letter with or without notice. On the sealed envelope legible letters write the recipient's address, do not forget to specify the index – without it, the delivery will be much longer. Your letter will give the unique identity number with which you can track it moving across the country – this number will mark each postal item, which will be held via email. After performing all the above actions, you can finally send a registered letter to the addressee, while being quite sure that he will soon receive.